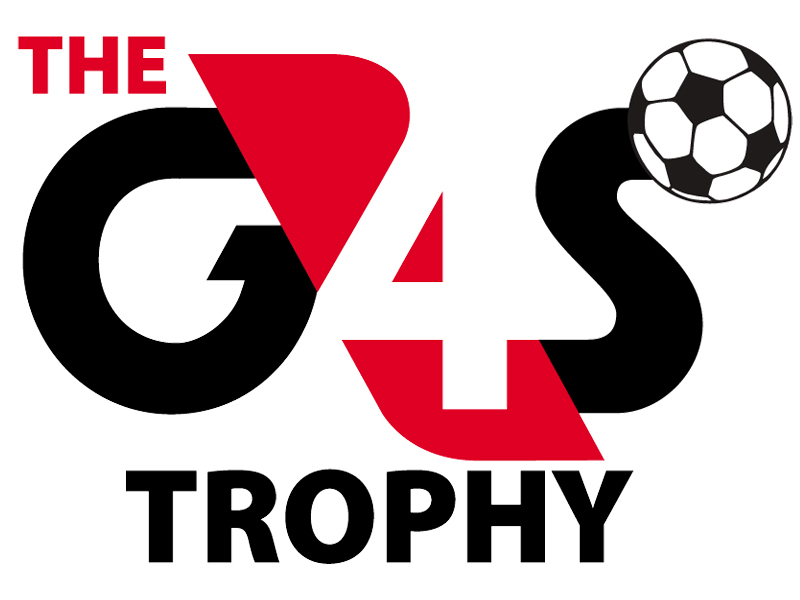 The Rotherham United home game Vs Brighton and Hove Albion saw the first quarter final of this seasons G4S Trophy take place under the floodlights at the New York Stadium. The fixture saw Wales Primary School who had narrowly beaten Thorpe Hesley in a penalty shoot-out in their first round fixture face off against Rosehill Primary School who had made it to the quarter finals thanks to a 3-0 victory over Maltby Manor. The manner in which they progressed through the first round made Rosehill very narrow favourites for the win but it was clear to see from the first whistle that Wales were not phased by this and within 30 seconds they were in front when a long range effort was palmed out by the Rosehill goalkeeper straight to the feet of the Wales striker who took one touch to control the ball and fired a left foot shot into the bottom corner of the goal to give his team the best possible start. The game settled down after this and neither team managed to fashion an opening as they both cancelled each other out and Wales seemed happy to hold the ball and see time out. It was this confidence of holding the ball that ended up costing them as after a number of passes the Wales defender tried to cut back across the edge of the box and his loose touch was pounced upon by the Rosehill striker who fired the ball into the back of the goal to put his team on level terms. This goal seemed to spark Wales back into life and immediately from the kick off the Wales midfielder was fouled and the resulting free kick was smashed against the bar from around the half way line and it looked as though the game was heading for penalties but Wales had other ideas and began to put pressure on the Rosehill defence and it was only down to some outstanding goal keeping that they didn’t go 2-1 down. Just as everyone was preparing for a penalty shoot out the telling moment in the game came when a speculative Wales effort hit the post and bounced in off the unlucky Rosehill goalkeeper who had been brilliant up to that point and really didn’t deserve the touch of bad luck, the Wales team didn’t seem to care how the goal went in as they celebrated with barely time to restart the match they had made it through to face St Bedes in the semi final. We would like to say well done to both teams for the way they conducted themselves at the match and whilst on the pitch playing.